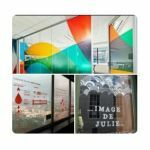 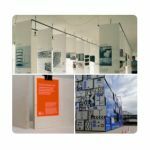 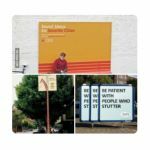 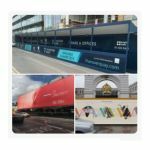 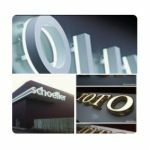 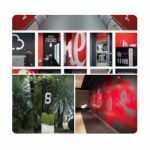 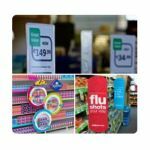 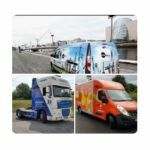 If you are planning a new sign, display system or large scale banner ad and you need a little inspiration, why not check out our Pinterest Boards. 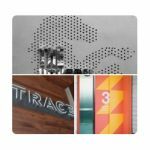 We have created a board for each of our main product areas and pinned loads of ideas to trigger your imagination. 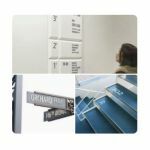 Click on one an image below to go to the board that grabs your fancy!